Looking for an Android RxJava developer to work on Android tractor navigation application, we have developed the best tractor navigation app on Google Play. All levels of experience are encouraged to apply. We have an international team, so good command of written and upper intermediate English is a must. Other languages such as Dutch, German and Finnish are a big plus. We are looking for colleagues who want to create products that help farmers to improve the efficiency of their work and thus help farmers to feed the world. Our team is motivated by our customers success ,so we seek colleagues who are truly motivated by our mission and product. As an Android developer, you will develop and integrate new innovative features in the user interface and user flow on the Android application for farmers. Integration with external devices (Bluetooth SPP/BLE , WiFi, Sockets, CAN BUS, GPS High precision devices, protocols with IOT sensors). Integration with back-end and high loaded system (RESTFul API, OAuth 2.0). Working with map (GIS, Polygons, Heatmaps, custom tile providers, GeoJSON). Strong experience of creating Android applications with Java. 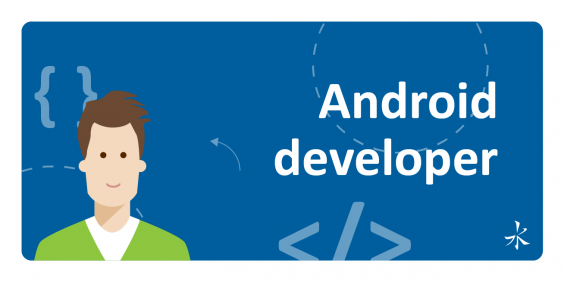 You have a chance get huge expertise in Android full stack development with a lot of challenges. Offices based in Kyiv in a green area, casual dress code is welcomed in the product development team.